Not a company to be left behind by changing styles, trends and colour schemes, Dial A Glass has embraced this new design in luxury fitments. Rather than just taking our existing range of products and restyling them with a black finish, we have given our designers the opportunity to add a completely new range of products to our existing suite. For the last 12 months our design team has been focussed on a new range of complimentary products with the sleek new black finish being at the centre of their creative inspiration. To ensure we are able to portray to our customers a sense of the high level of design and finish these products have risen to, we needed to have a name that captures the style and boldness of this range. Bearing this in mind, what could be more fitting than the New York range. New York City where new is pushed to the limits. 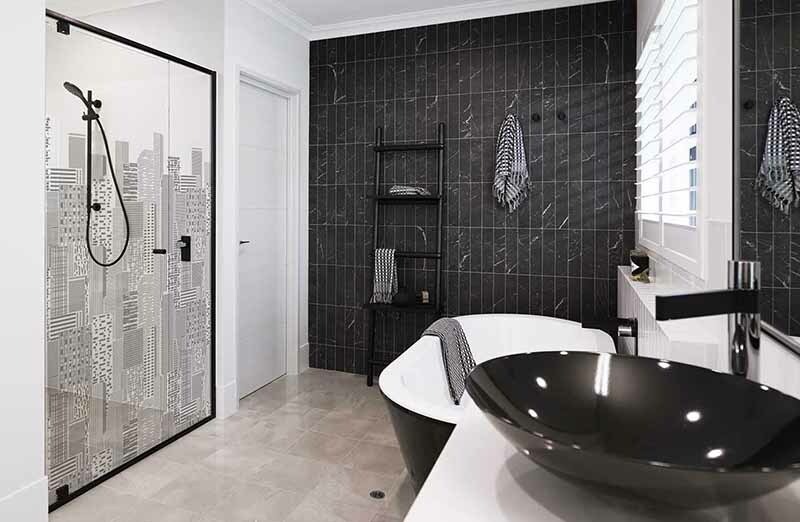 To embrace the New York feel, our Manhattan shower screens certainly break away from the norm. We have given this new screen the angular edge that is also reflected through our mirror range. 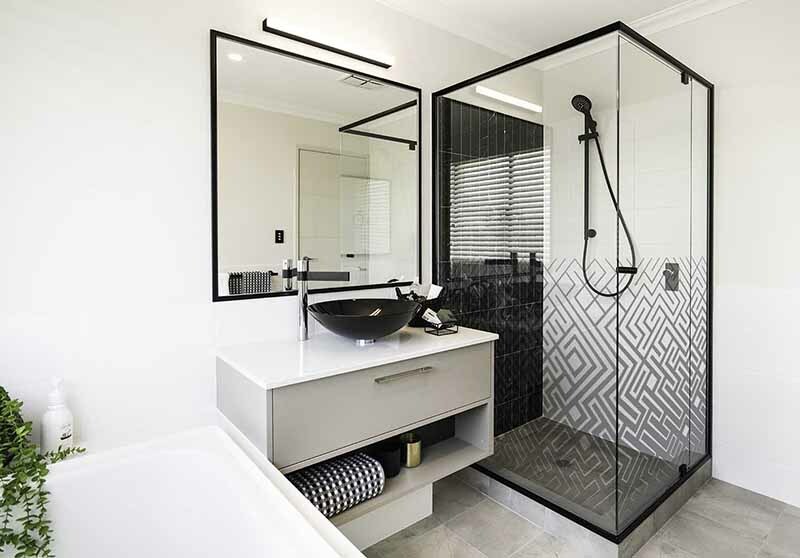 Our Manhattan shower screen is a bold strong angular shape. 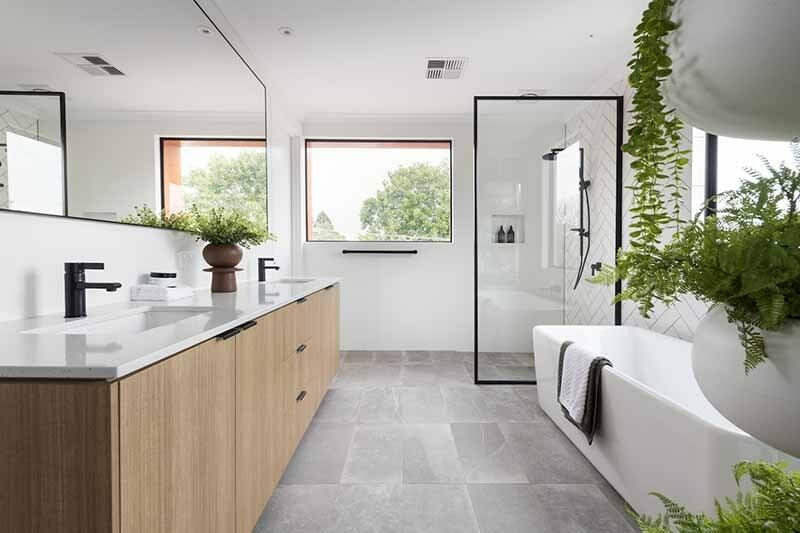 This is a strident move away from the soft flowing rounded style of our current range of shower screens. To have continuity with the New York range, the 4 new mirrors carry through with the theme of bold strong angular framework, incorporating the desirable black finish. To deliver as much punch as possible, our design criteria was to have a system of concealed fixings. This allows the style of the mirror to be portrayed without the visual distraction of screws or brackets. Our Madison mirror has the trademark styling of the square frame, which sits back flush to the wall. We have then inset a stylish, polished edge mirror that gives the frame visual space to display its strong/handsome sleek form. The Madison Shadow mirror takes all of the features of the Madison and then projects them off the wall, showcasing this mirror with a fantastic negative detail. Our Madison Shadow feels like it’s floating off the wall with the combination of the negative detail and concealed fixings. A bevelled mirror always exudes a sense of class. That’s why we have included this in our new range, as the Brooklyn mirror. 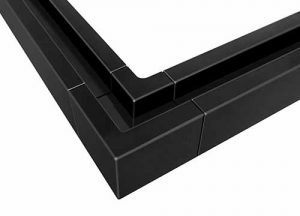 The bevel evokes a feeling of a secondary frame beside the black strong lines of the outer frame. Also with concealed fixings to deliver a superb visual experience. Our new range has been designed for you and your home. 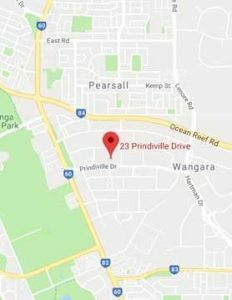 To see the selections available, call into our display at Home Base, 55 Salavdo Rd Subiaco, or the showroom at 23 Prindiville Dr, Wangara.